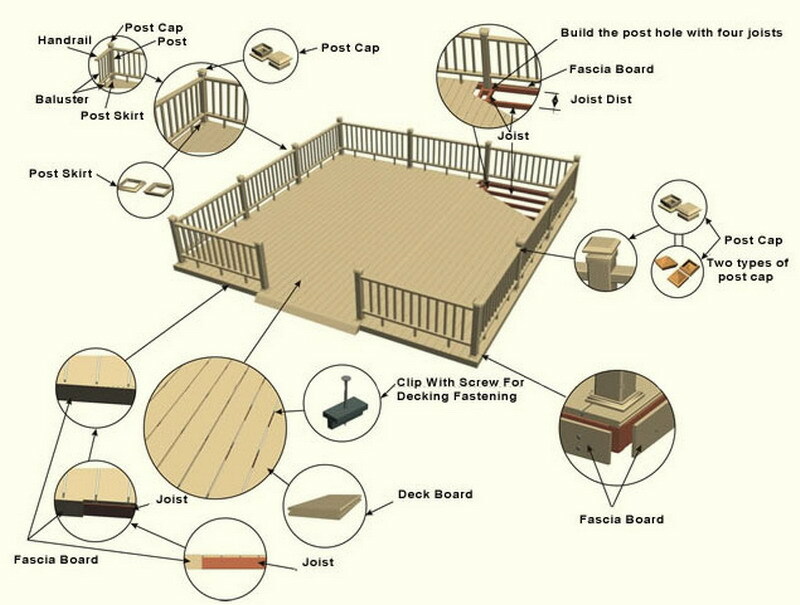 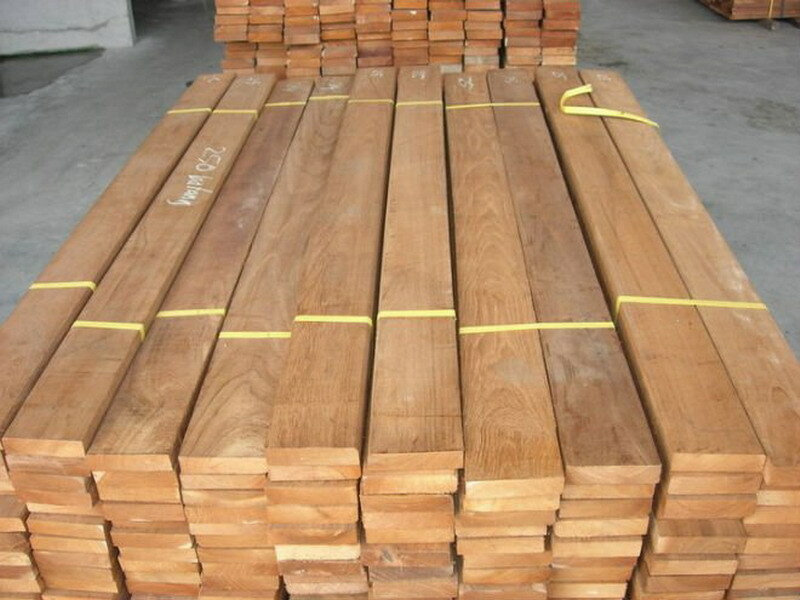 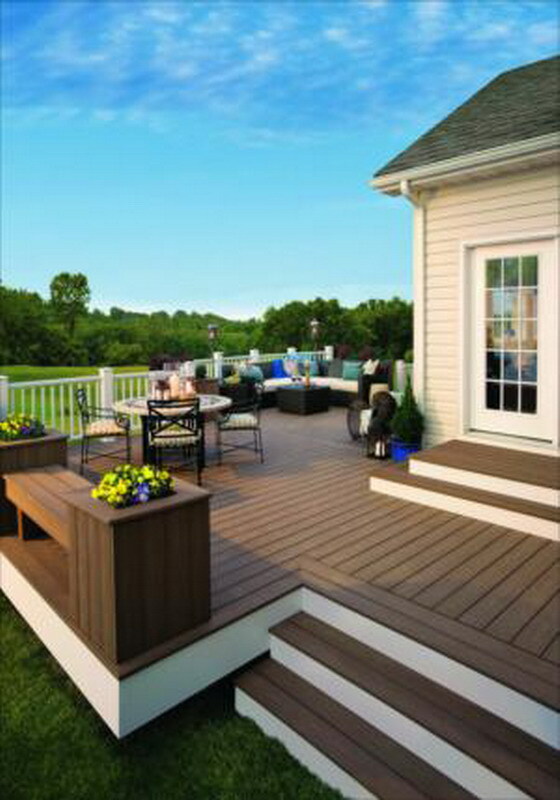 Wood Flooring Manufacturer presents finest collection for its wooden flooring and decking. 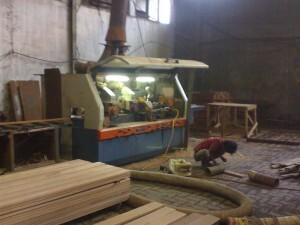 We are using several wood materials that have been made into finest wood flooring, such as Merbau, Bangkirai, Teak and Coconut wood. 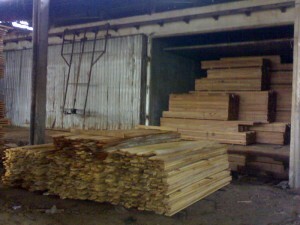 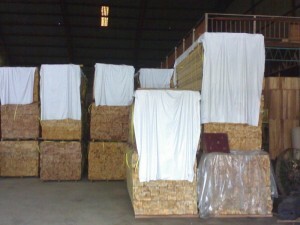 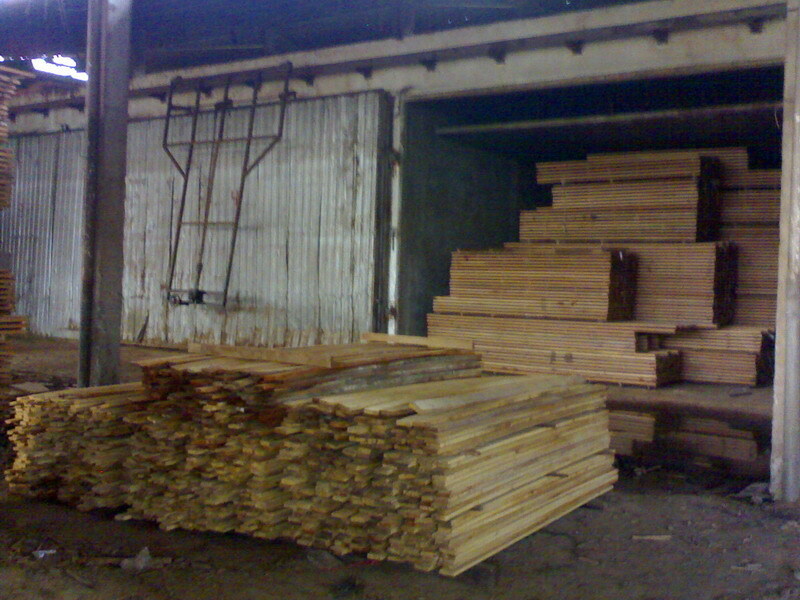 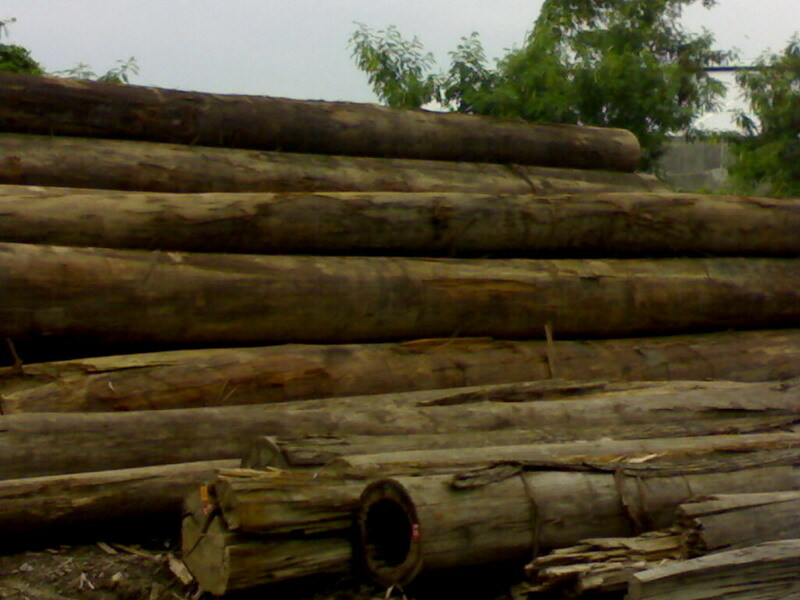 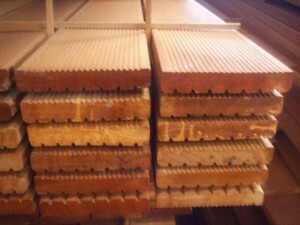 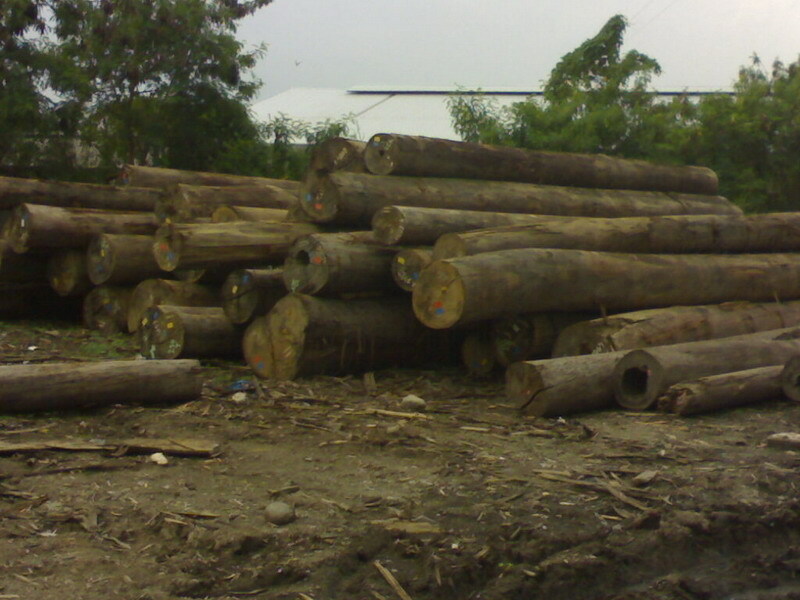 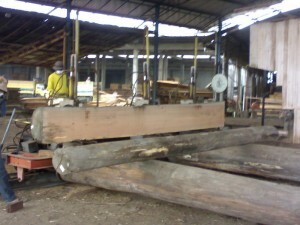 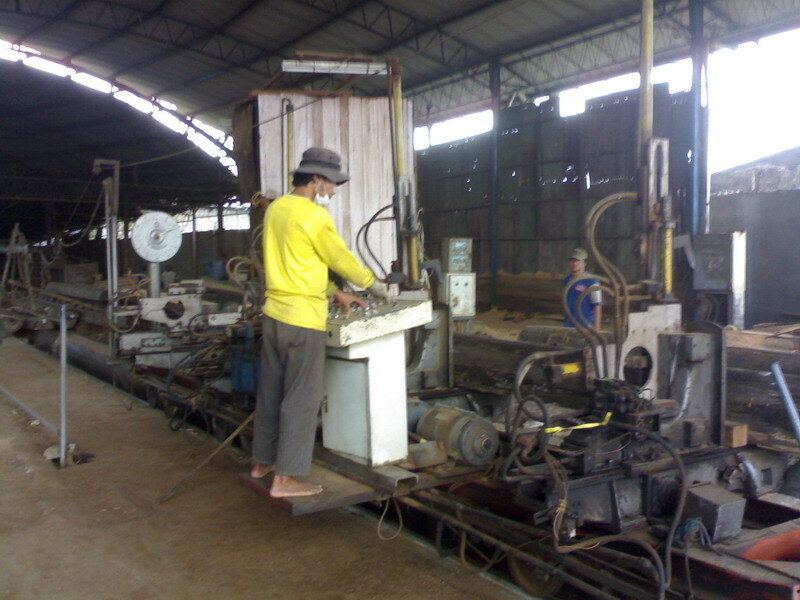 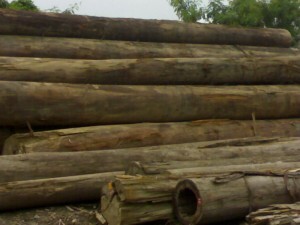 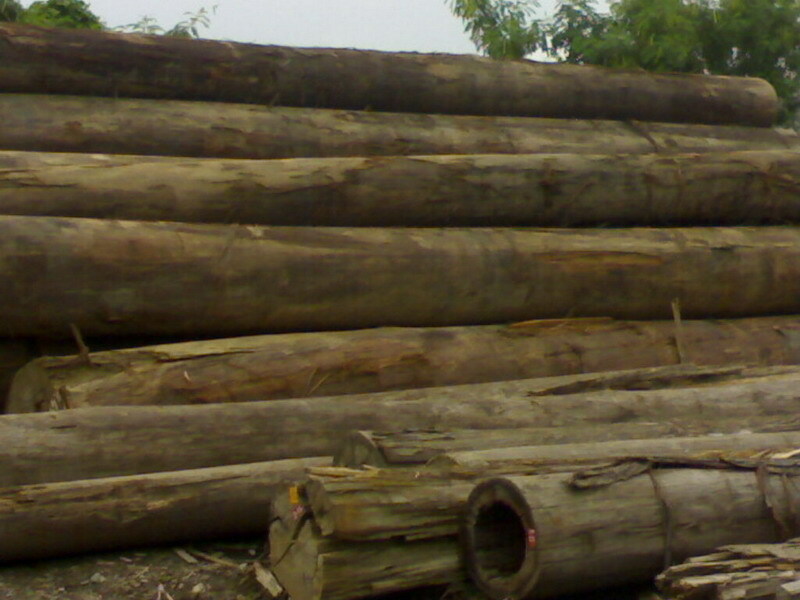 We process the materials in accordance to the standard of exports. There are some pictures shown our production process and steps. we use kiln dried wood material to obtain the lowest moisture content, so the wood material used more durable and protected from mold and crack.